Maritime and Safety Training NSW is recognised by NSW Roads and Maritime Services as an accredited training provider. Approximately 3 hours. When you have successfully completed one of our comprehensive GENERAL BOAT and or PWC (JET SKI) safety training programs, you will be awarded a “Certificate of Successful Completion”. 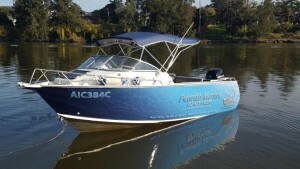 Presentation of your certificate (valid for 12 months) along with the appropriate licence fee and the necessary paperwork generated at the course together with the completed logbook to NSW Roads and Maritime qualifies you for a GENERAL BOAT or PWC (JET SKI) licence without any further testing. Do 3 trips with a friend who has held their General Boat Licence for at least 3 years and complete the activities listed. The logbook is activity based (not based on hours). Do 1 trip on-board our training vessel. This course runs for about 2 hours and will fulfill your logbook requirements. A great experience and fun! If you fail the second attempt you may resit at a later date at any of our courses Penrith Marine at no charge. You can also attend any of our seminars at no cost if you feel you need further training. 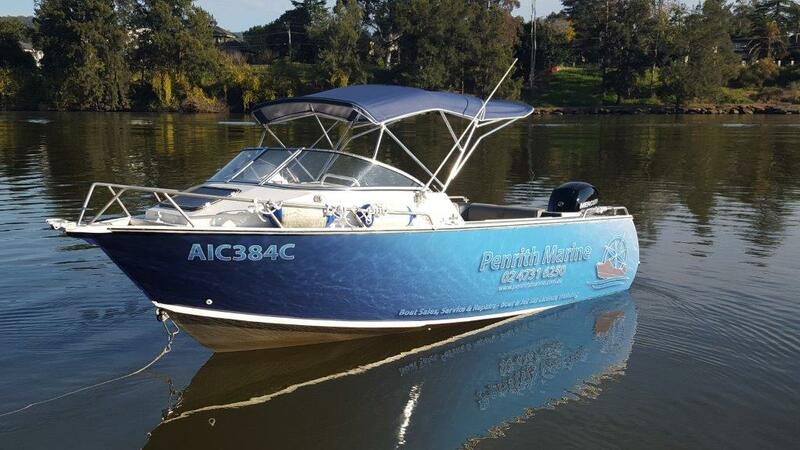 To obtain a PWC licence in NSW you must have fulfilled the requirements for the General Boat Licence. General Boat and PWC Seminar and Exam can be completed at the same time and costs: $175. On-board Practical training is held on the Nepean River at Penrith every Wednesday and Sunday at 8.30am, followed by the theory and licence testing at Penrith Marine at approx. 11.30am. Group training at your venue is held most weekday evenings. MROCP is now LROCP – Long Range Operator Certificate of Proficiency. MROVCP is now SROCP – Short Range Operator Certificate of Proficiency. MSCCE is now MSCE – Marine Satellite Communications Endorsement. 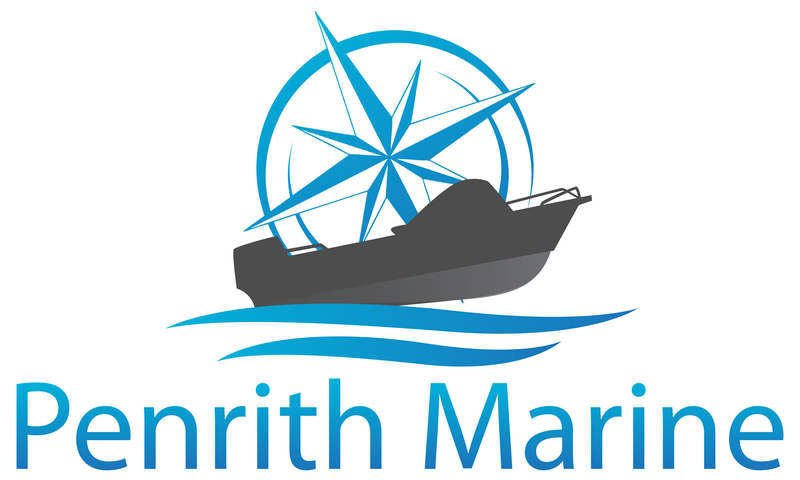 Once completed the online information contact us here at Penrith Marine and we will arrange a time for you to complete your exam with us. 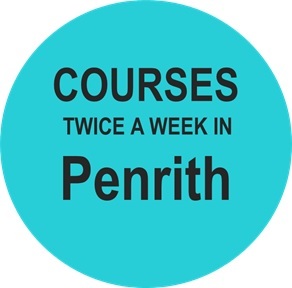 Your trainer at Penrith is Stuart who is a Master 24m Near Coastal and a Marine Engine Driver (MED 3) who has trained over 8,000 students to successfully achieve their licence together with a range of commercial students achieving their General Purpose Hand, Exemption 38 (Coxswain 3), Coxswain 1 & 2. Stuart has a range of other qualifications that will ensure that you have the best experience on the water and in the classroom – Advanced Diploma of Government (OH&S), Diploma of Business, Diploma of Business Administration, Diploma of Management, Diploma of Government (Project Management), Cert4 TAE10 Training & Assessment, Yachting Australia – Instructor Power boating & Instructor Rescue/Safety boat.